Monolith Collection is a collaboration with Clodagh Design, the fourth such collaboration. Styles are designed to be reminiscent of a map of connected roads or the cracks in dry, flat ground. Collection is available in two patterns in four construction methods: Morro Loop and Morro Shear are the large-scale pattern; Uluru Loop and Uluru Shear are the small-scale patterns. 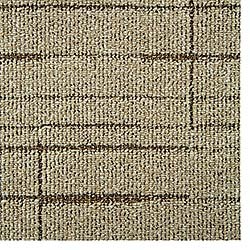 Collection uses Antron Legacy type 6,6 nylon carpet fiber and High PerformancePC backing, and offers 27 colorways.